The 8:00 mass is spoken, using traditional language. Join us each week for a family worship service that includes interactive music, Scripture-reading, storytelling, and communion. This abbreviated service is suitable for all ages and will focus teaching on themes that connect our prayer life to spiritual growth and social learning. 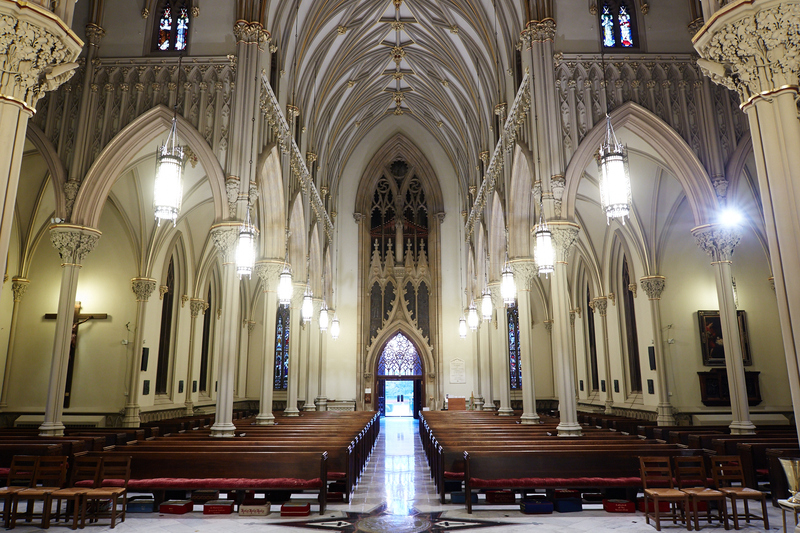 The 11:15 Choral Mass is a full cathedral-style liturgy featuring choral music by our Choir. The preaching relates the sciptures of the day to our daily lives, and the music is carefully chosen to relate to our daily lives, and the music is carefully chosen to relate to the themes of the season. Choral Evensong has been in use in the Anglican Church for centuries. 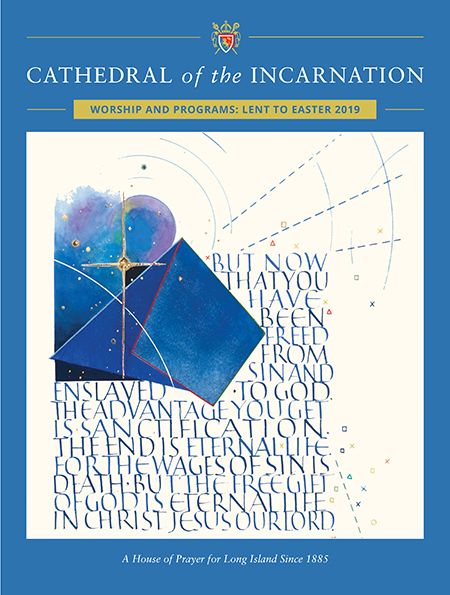 This liturgy consists of prayers, scripture, hymns and texts sung by the choir. Every weekday morning we gather for 15 minutes in the Cathedral&apos;s Lady Chapel to recite the Daily Office from the Book of Common Prayer. Weekday afternoons we celebrate mass in a 30 minute liturgy that includes a brief homily. We often have visiting clergy from across the Diocese lead the mass. Tuesdays, Wednesdays and Thursdays in the summer we gather for 15 minutes in the Cathedral&apos;s Lady Chapel to recite the Daily Office from the Book of Common Prayer. Wednesday afternoons in the summer we celebrate Mass in a 30 minute liturgy that includes a brief homily, prayers for healing, and a simple blessing with oil. We often have visiting clergy from across the Diocese lead the Mass.